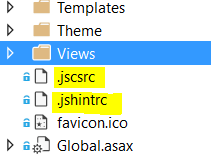 Copy .jscsrc and .jshintrc file on your project, which contain all the code analysis rules. Install jshint and jscs locally on your project. And also install jshint-stylish reporter for formatted output. 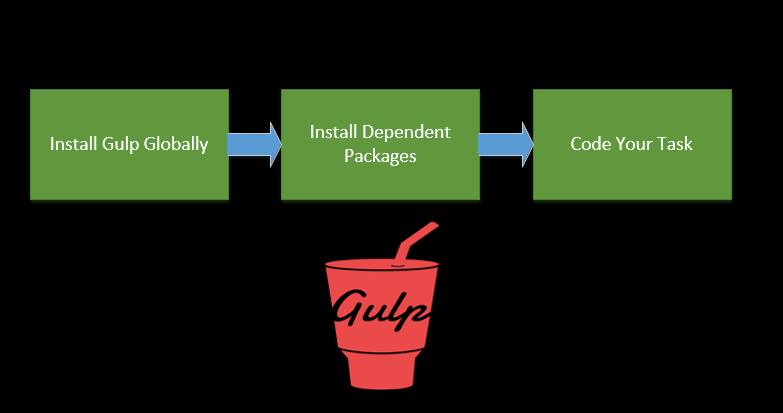 In order to get start with Gulp , You have to install it Globally and then install dependent packages and then code your task.